SHARK! A porpoise (we think). 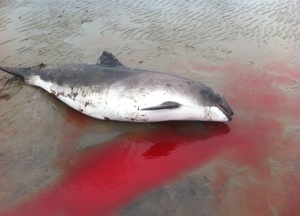 Posted in Misc and tagged porpoise, Sandymount at 5:21 pm on May 18, 2012 by Broadsheet.